We will forever be attracted to the story of the nomad; perhaps it has to do with our ancestors’ decision to settle down, a choice that would forever change the course of history, leading to the development of civilization as we know it. Still, we all pine for “the open road” – to fly like a leaf in the breeze, with neither direction nor plan. Riley Moore’s new single “Wandering Man” pays a warm, hearty homage to the wayfarers, drifters and vagabonds of the silver screen. 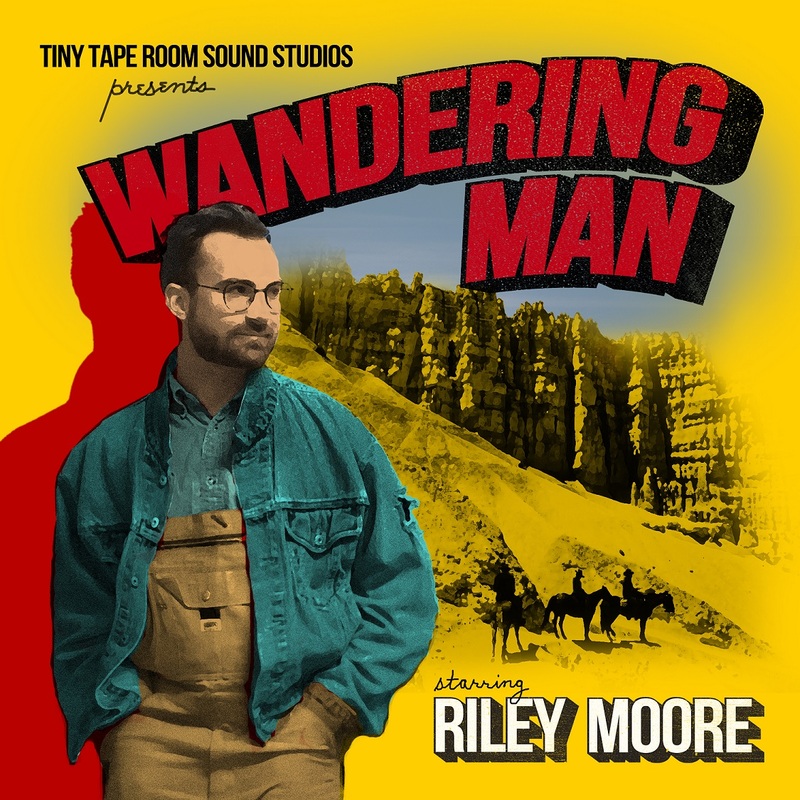 Atwood Magazine is proud to be premiering “Wandering Man,” the latest release from singer/songwriter Riley Moore. Currently based in a sailboat home off Tennessee’s Cumberland River, Moore is one among that very special few who can actually claim the title of “wanderer.” Born in Franklin, Tennessee, he’s lived in Sydney, Australia, Madrid, Spain, and Birmingham, Alabama (to name a few), indulging in a variety of cultures while building his own roots. Per his PR, Moore recently became one of the first modern musicians to complete an entire tour on foot, walking 1,600 miles with with his guitar from Portland, Maine back to Nashville with folk collective The Walking Guys. 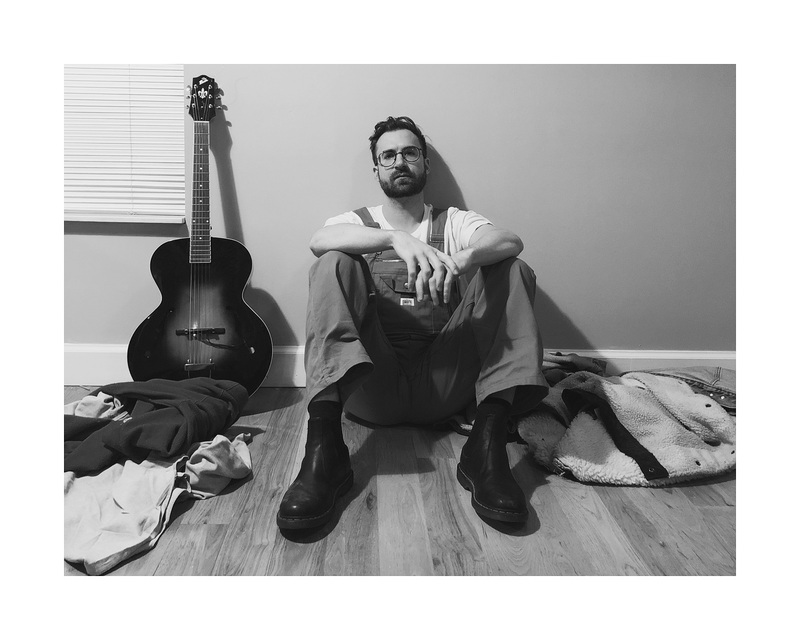 With a sound that rings Americana through and through, Riley Moore is now establishing himself as a mainstay in “New Nashville” as he preps his debut album Vagrant, out June 1, 2018. Is Moore playing a part, or speaking from the heart? Maybe it’s a little of both: After all, the performer onstage is a vessel for the music, but the music comes from the composer offstage. Either way, Moore wears his second skin well, inviting all of us to sit and listen to the tales of a man who’s seen his fair share, and lived to tell the tale. What’s truly striking about “Wandering Man” is how the actual song mirrors the story within: “Wandering Man” might come to us in 2018, but this music could come from the ’50s, the ’60s, the ’70s – pretty much any time and anywhere from over the past seventy years. Sporting that warm folk twang, the track itself is nomadic, a leisurely stroll through time with no particular destination. An ode to that wide open road, “Wandering Man” is a spirited ole classic that speaks to our individual yearnings for adventure, as well as to Riley Moore’s vagabond soul. Stream “Wandering Man” exclusively on Atwood Magazine; Moore’s debut album Vagrant is out 6/1/2018!